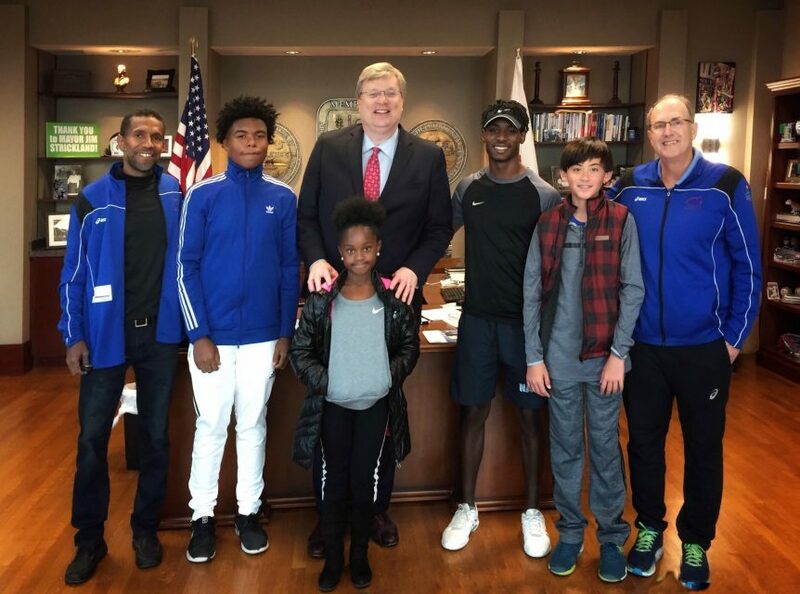 Four students from Tennis Memphis’ Junior Development Program recently had the opportunity to meet with Memphis’ Mayor Jim Strickland to present him with a plaque commemorating his visit to the NJTL Tennis Summer Camps Jamboree. The students represented Bellevue, Eldon Roark, and Leftwich Tennis Centers. They were joined by Executive Director Stephen Lang and Director of Outreach and Community Development, Arnold Thompson.  Everyone was excited to express their appreciation for the Mayor’s support of Tennis Memphis, Memphis youth, and the capital improvements completed over the past year at many of the tennis centers.